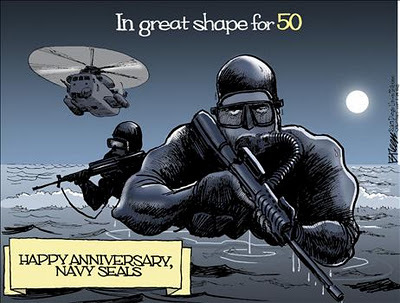 Happy FIFTIETH Anniversary Navy SEALS! Theo Spark brought this to my attention today, along with this great graphic! « "On the whole, I’d rather be in Philadelphia."